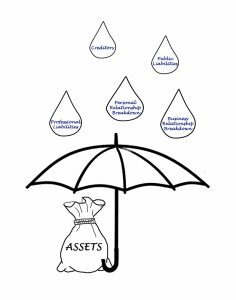 If you leave assets behind to your loved ones, you should always do so with a clear expectation of what that money or property is attached to. Ignoring the potential tax consequences could leave your loved ones in a difficult bind, whereas planning in advance gives them more opportunities and helps to stretch that money even further. Many people do not meet the threshold to trigger the federal estate tax, although it is still important to schedule a planning consultation with an experienced estate planning attorney. There are certain states across the country that do tax individuals who receive inheritances. Variation also exists between these states about the size of the estate and the asset types. Inheritance does not classify this income unless it relates to the federal tax structure and there is no requirement to report the same. But there are several different inheritances that could lead to income. The latter type would be taxable. Capital gains tax, for example, could be imposed on a profit made. Taxes can be minimized on inheritance assets. Since estate taxes can be complicated, it is strongly recommended that you bring your questions and your individual planning concerns directly to an estate planning lawyer who can assist you with further information.